There are many of you who are by nature wistful when it comes to splurging. However when the topic is about choosing the best mattress then somehow that very natured person turns out spendthrift. In this context it is important to highlight that a perfect mattress can be quite contributing for a good night’s sleep. 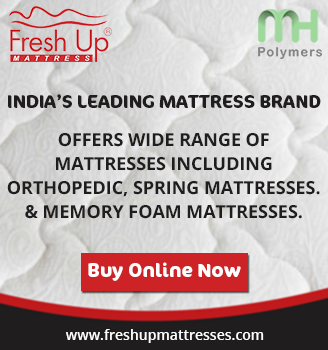 Before indulging into the delicacy of mattress it is vital to know which one you should select. In this regard let’s have a look at the memory foam mattress. What do you mean by Memory Foam Mattress? You can even call this as low tolerance foam made from polyurethane else can be recalled as the viscoelastic as well. You should know that the material polyurethane actually enhances both the density and the viscosity of the mattress. The moment you lay on memory foam mattress remember you are relieved from having spine ache. This is because this mattress evenly distributes the weight of your body so that not a single part has to bear extra pressure. The best thing about this mattress is that it flexibly adjusts itself to your body shape allowing the spine to be in an aligned position. You will realise that when you are for prolonged hours on the bed naturally the soft tissues in your body gets negatively affected. Therefore it also hampers the smooth circulation of blood as well. As a result the middle portion of your body suffered from pressure pain. But the viscose material offers great protection to the body parts. Indeed it’s important to mention that it easily contours to the body curve without forcing you to adjust. Thus in this way it reduces the pressure point pains and protects your body as well. If you use spring based mattress obviously you have to be quite mindful while making moves on the bed. But the memory foam mattresses releases you sleeping position dilemma. Actually you can sleep in any form whether on the side, back position or on your stomach. If you are used to sleeping on your back then it smoothly adjust your spine and offers support to lumbar. Otherwise if you are a side sleeper it gives a back up to your waist and hip at the same time keeps your spine in a uniform level. Apart from all these those who are used to sleeping on their stomach for them the foam offers firm support to the back. At times it happens that you went to bed at a particular time and the one you sleep with follows a different time, certainly that creates a sleep disturbance especially when you feel the motion on the bed. However you can stay relaxed as this mattress won’t give you such motion disturbance. The best quality of this mattress is that it captures the motion and then slowly keeps it confined instead of distributing that. You all know they bedrooms are the breeding zones of the dust mites. Although they are not fatal still they can bring havoc to your life. 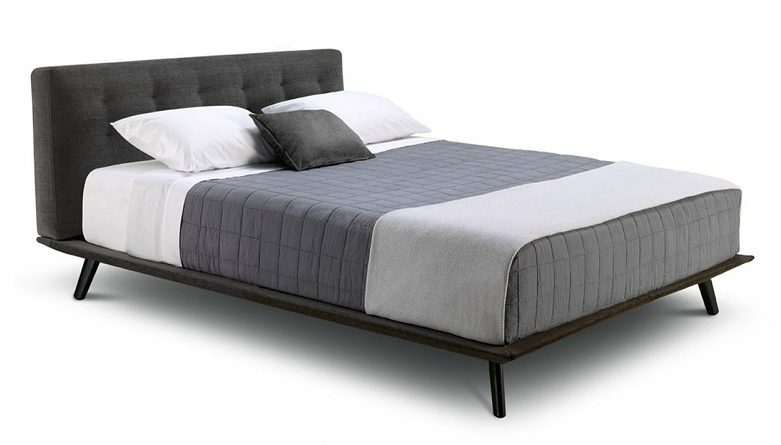 However, the mites cannot make way into memory foam as these types of mattress are made from compact materials which have dense structured foams resulting into penetration difficulty. Moreover the top covers are sealed with hypoallergenic based covers which offer additional protection. But make sure that you clean it regularly to prevent a single one from entering. There are people who are allergic to certain smells and even chemicals do harm them. However these kinds of mattress are miles away from using materials which can trigger the problem. Therefore these are the health benefits of memory foam mattresses. ← How to choose the best mattress for back pain relief?